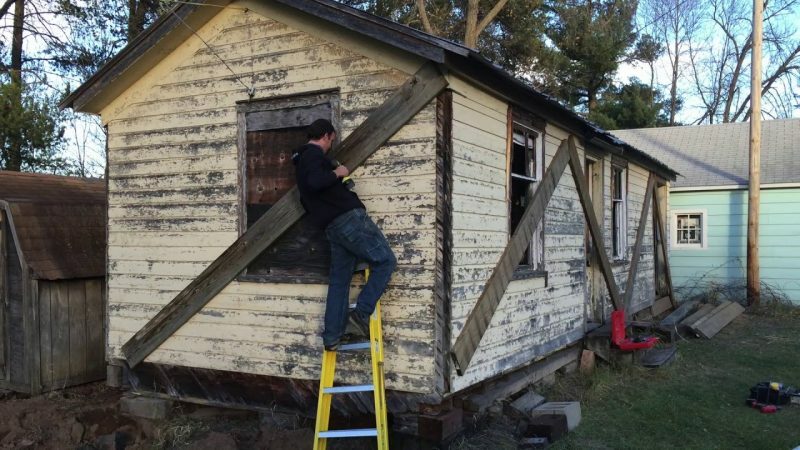 The Long’s Siding Depot, a GN portable depot built at GN’s Waite Park Shops in 1914 and moved to Long Siding by flatcar, was donated to the Mille Lacs County Historical Society. It was moved from the Davis Family farm to the Mille Lacs County Historical Society in Princeton, Minnesota on November 18, 2016. The restoration started immediately and is well on its way. Restoration was made possible in part with donations from the Great Northern Railway Historical Society Heritage Fund and help from the GNRHS Archives. 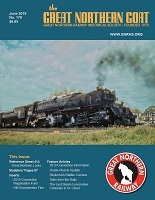 The Online Bonus videos below accompany the “Moving the Long’s Siding Depot” article published in the March 2019 GNRHS Goat.